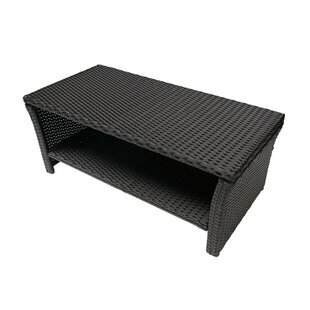 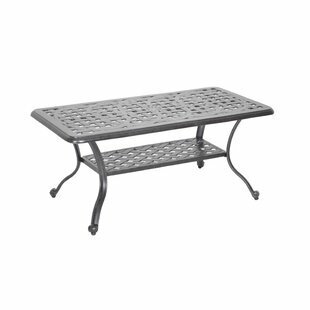 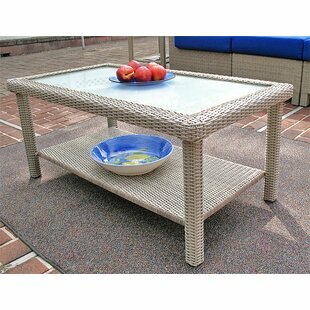 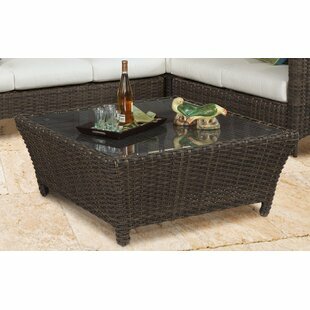 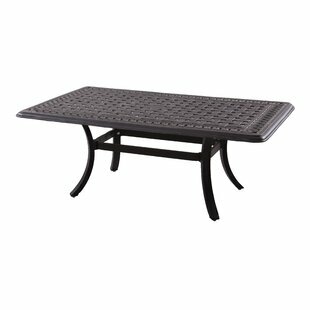 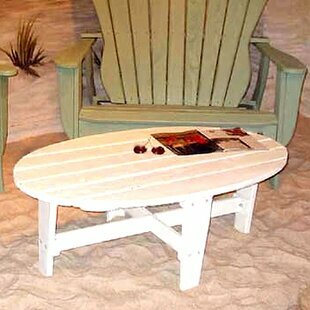 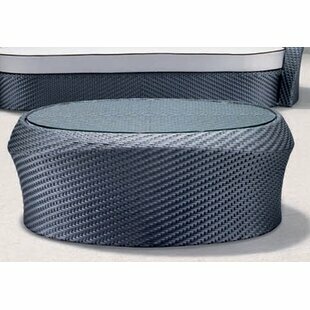 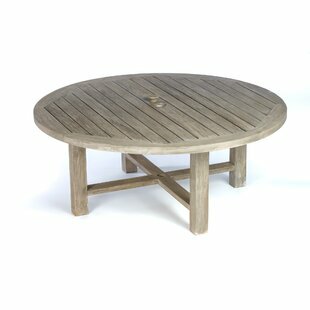 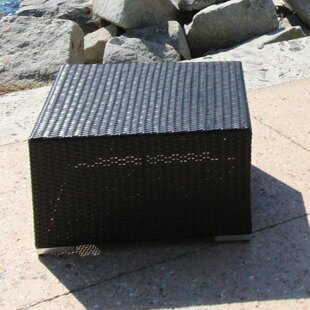 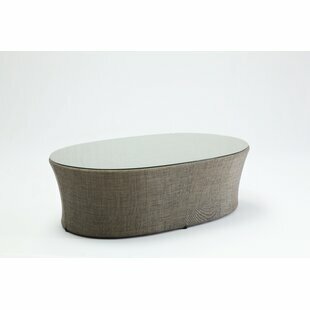 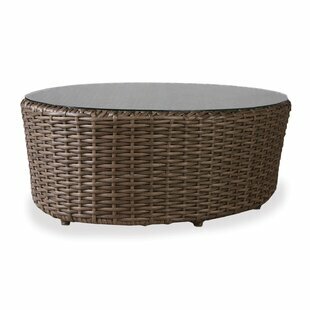 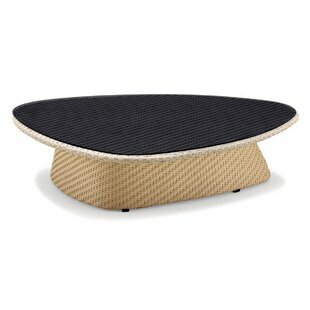 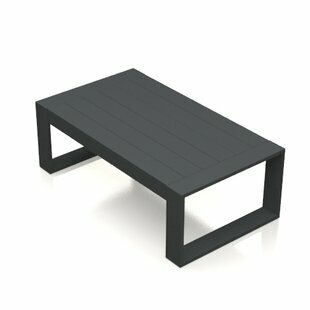 Weave conversational threads into a rollicking good time with this Outdoor Patio Coffee Table. 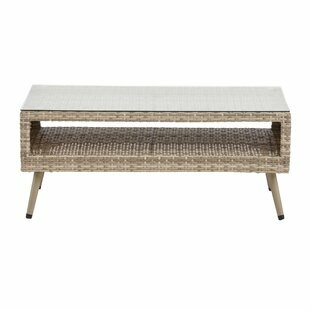 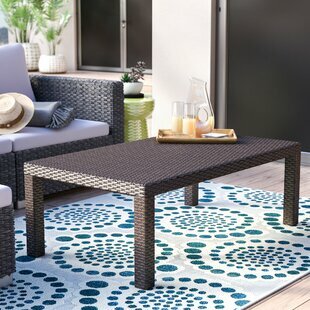 This collection comes with a synthetic gray-on-gray tone wicker rattan weave and a powder-coated aluminum frame that delivers a softly versatile outdoor collection that shifts to meet the needs of the moment. 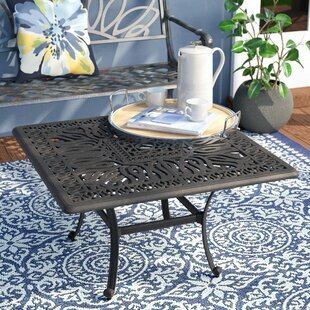 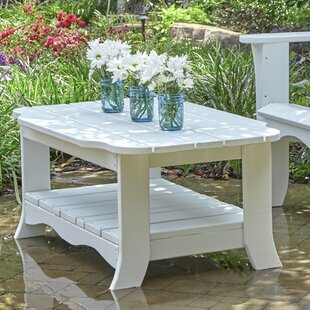 Outfitted with tempered glass top, and designed with an extra wide and deep body, this collection will make your outdoor spot the focal point of good memories and festive gatherings while... 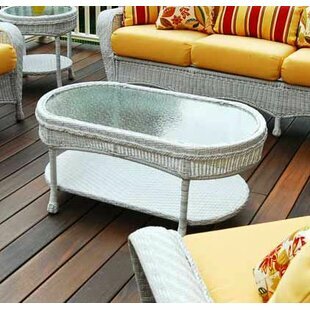 Umbrella Hole: No Durability: Weather Resistant; Water Resistant; Year Round Use; UV Resistant; Mildew Resistant; Rust Resistant Product Care: Wipe with a clean dry cloth. 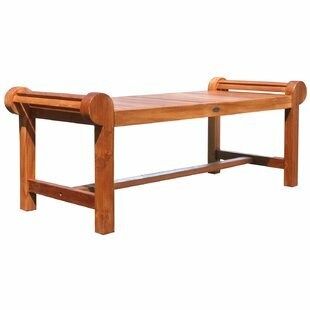 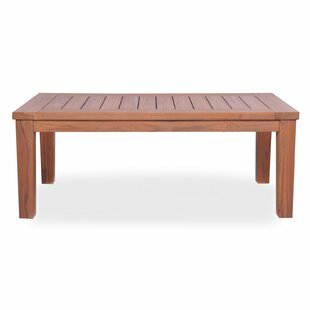 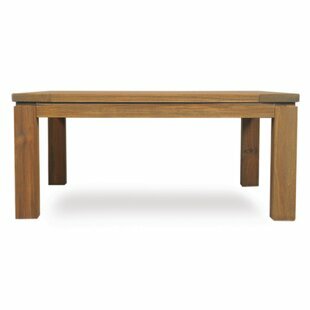 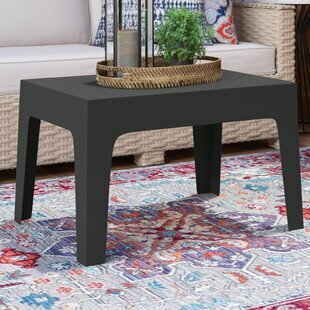 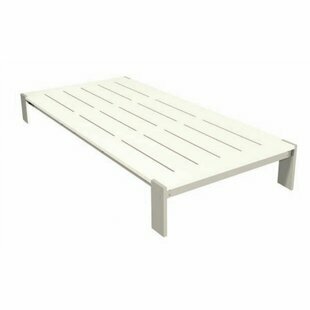 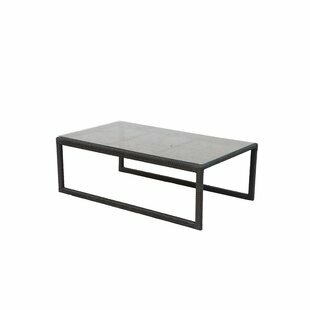 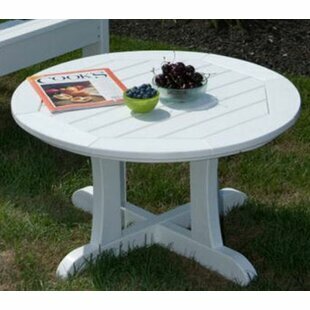 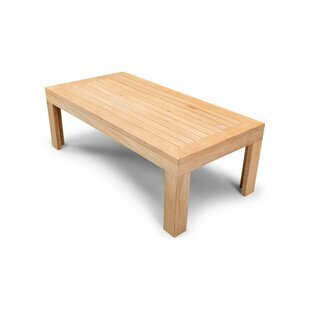 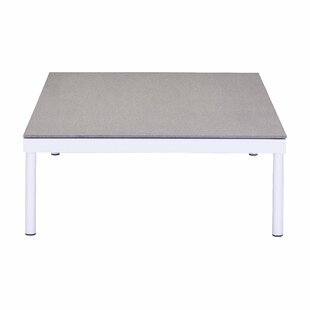 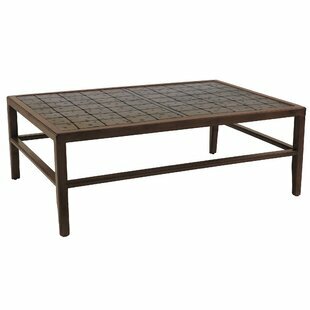 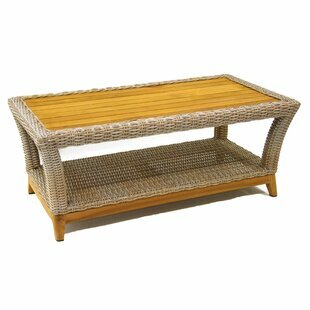 Put the finishing touch on your sunny seating group with the classic Northridge Coffee Table. 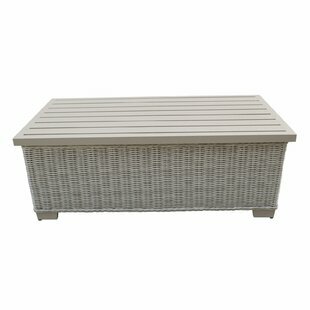 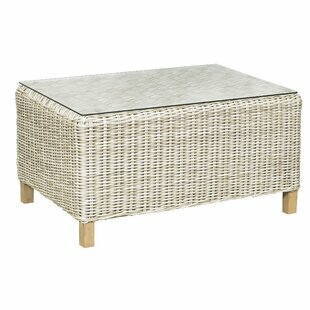 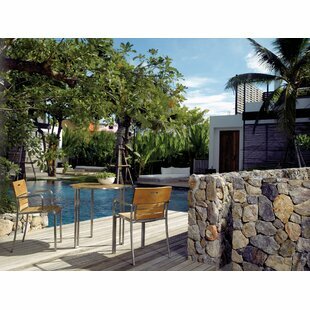 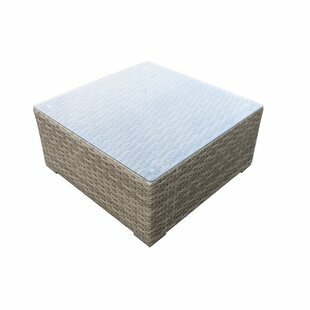 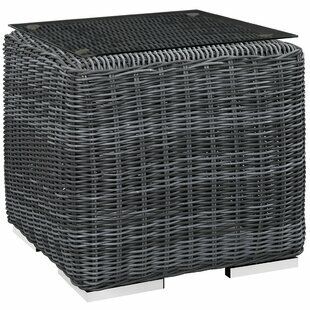 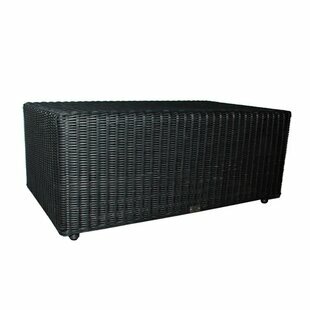 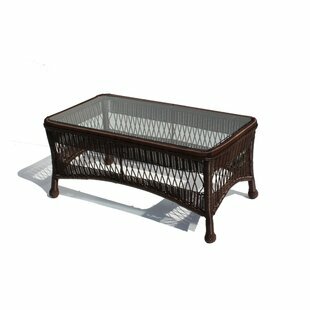 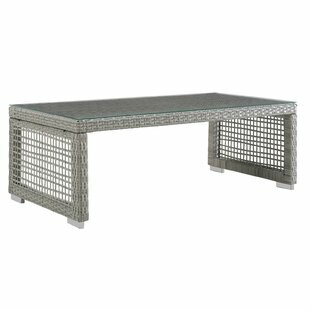 Its frame is constructed of aluminum, then wrapped in charming woven wicker rattan. 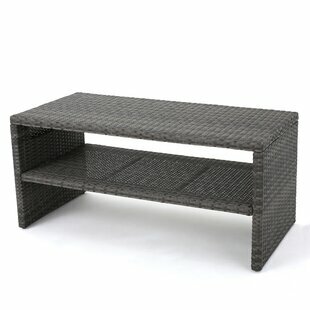 Finished in dark brown, its a versatile addition to any space.